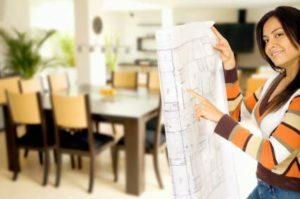 Do I Need a Realtor When I’m Building a House? Real estate can be a tricky thing. There aren’t any classes about it in most schools but it’s something most Americans are interested in. In fact, 84% of Americans see home ownership as a good investment even though the percentage of ownership has been declining since 2005. So how is building a house different than buying an existing home? Dreaming about building your dream house? When something is as big as “buying a house” you don’t want to mess it up. There are a good number of snags that could really haunt you for years to come. What about building a house? Isn’t that more straight-forward? After all, the builder is going to make it brand new. What could go wrong? Well, what if I said, “It costs you nothing to have a Realtor.” Yes, that’s true. Whether you’re buying an existing home or building a house, buyers never pay commissions. Those are paid by the seller or the builder. It’s just the way it is. Can’t I just trust the builder? The job of the sales rep is to sell you. 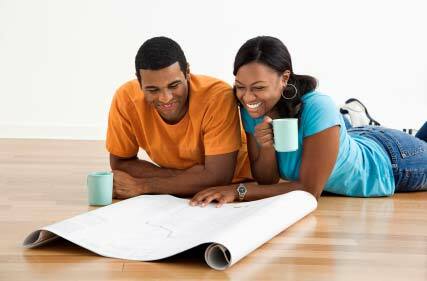 How do you know that the builder will have your best interests at heart? After all, there are only 1,000,000 different ingredients in a new house. (I might be exaggerating… OK, I definitely am.) How do you know the home is being built correctly? What about what’s behind the walls? Or, up in the attic? There are a large number of ways that a builder can cut corners to save themselves money. And most of these ways are not easily seen by the untrained eye. Don’t put yourself in this position. That last thing you want is to be the main character is another money pit horror story. Don’t risk it. Bring a Realtor to represent you. Most builders welcome buyers with their representation. The ones that don’t… you wouldn’t want to have them build your dream home. A great deal goes into building a house. 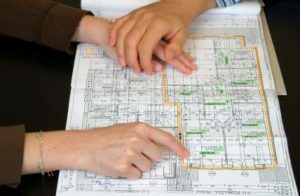 There hundreds of moving parts and plenty of ways for the builder to take advantage of the home buyer. Bad home builders vs good home builders. How many home builders are there in a city the size of Louisville, Kentucky? The Builders Industry Association of Greater Louisville has close to 160 members who are home builders. But there are many more than that. How do you separate the good ones from the bad? First and foremost, you should speak with an experienced Realtor. Find one that knows the market and has been a full-time agent for many years. It’s impossible to work in a city and not hear the stories… both good and bad, about what is taking place. But if you’re in the market please call me. I have solid recommendations, as well as, strict warnings. I would love for everyone to have a wonderful building experience but that’s simply not feasible. So, let me help you as best I can. 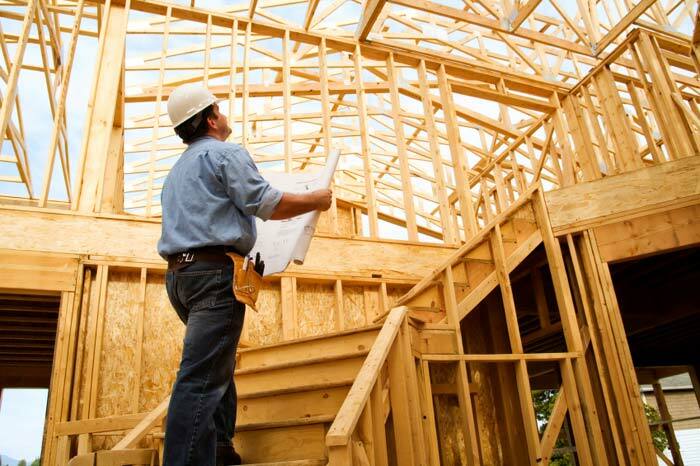 Determining the best price when building a house. I wrote a piece for Louisville Homes Blog last year. In this article, I outlined the only possible path to saving money by not having a Realtor. See what you think of this. Take your Realtor to the builder with you. Pick out your favorite lot. Select the house plan that best fits you. Make any the floor-plan changes. Return the next day without your Realtor and tell the builder to take the Realtor’s commission out of the price and start building the home. There’s foundation, framing, roofing, insulation, electrical, plumbing, and drywall before we even start to talk about flooring and fixtures. Is this something you’d feel comfortable doing? If so, please don’t call me. I don’t want clients like you. Hopefully, you’re a decent person who sees the dishonesty in this approach. The idea of double pricing isn’t new, nor is it valid. The Bureau of Consumer Protection is part of the Federal Trade Commission (FTC). This bureau wants consumers to have expert representation when making complex or expensive buying decisions. If a company (builder) is offering an incentive for you to not have that expert representation then they are running afoul of the FTC. They also won’t be in business very long. 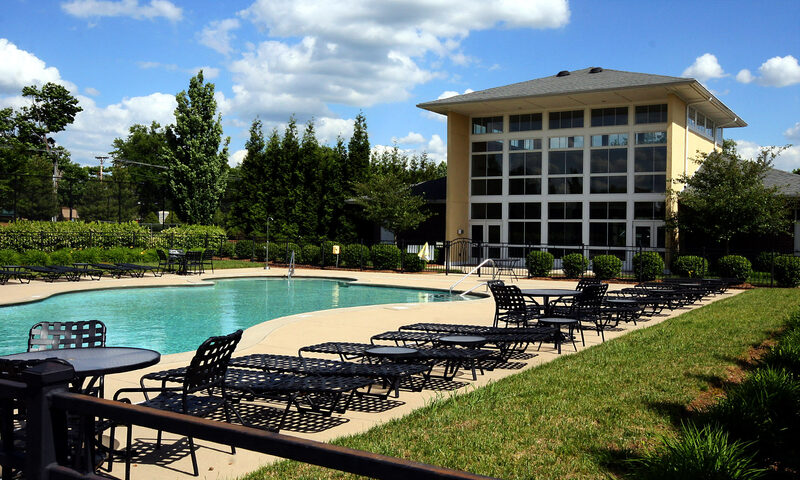 What’s new in Louisville new construction? The best thing for you to do is call me with your specific criteria for a new home. Or, let’s meet over coffee. I’m buying! Let me know what’s important to you and I can provide the best options that fit your situation. If you’d like to browse some listings online, here are some link by county. As always, you are always welcome to contact me. I’ve love to help you with building a house that matches your dreams! Related: Louisville New Construction in 2017: Neighborhoods and More!